A match made in heaven, nothing delivers as cool and as energizing a throat hit as a menthol and tobacco flavored vape juice. 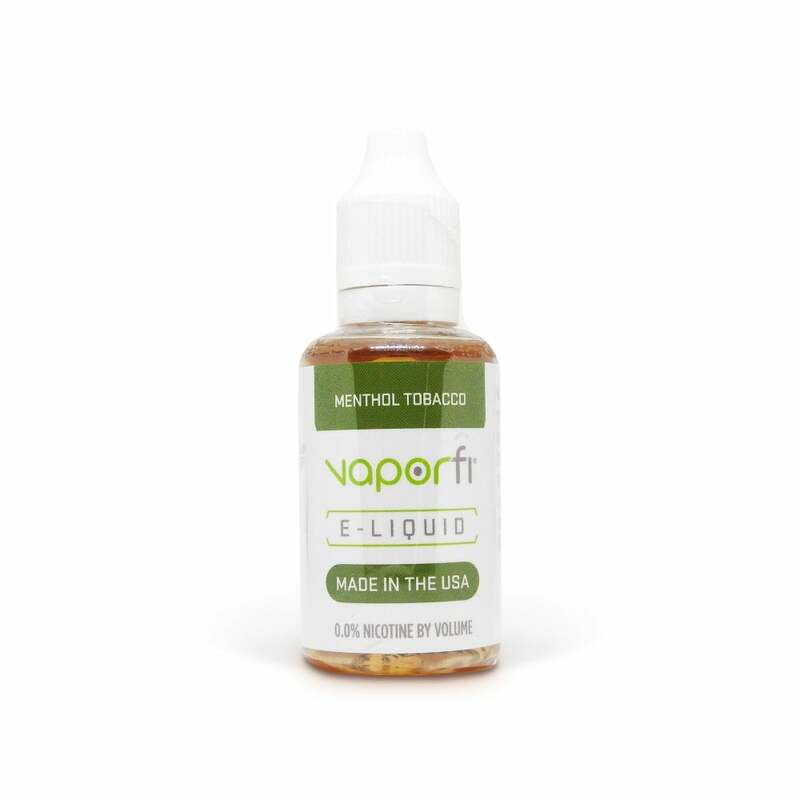 Vaporfi’s Menthol Tobacco e-liquid blends the two rich flavors seamlessly, delivering a hit of minty freshness with undertones of warming, woody fresh tobacco, filling the air with minty, cooling vape clouds. Available in 0mg, 3mg, 6mg, 12mg, and 18mg nicotine strengths.